You can nominate yourself for a role on the MedSoc committee today! 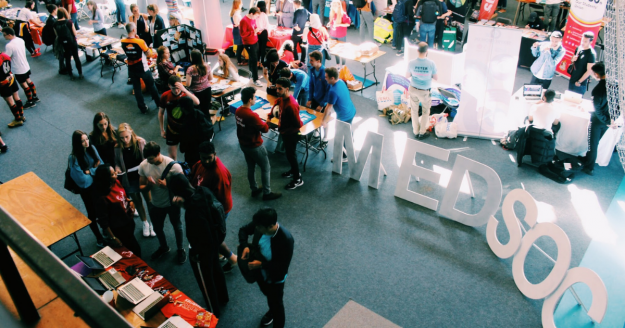 MedSoc is the student body for medical students here to represent you. The entire MedSoc committee is elected on an annual basis. Take a look at the committee and roles available by clicking here. If you want to find out more information about all of the great things they do, head over to their Facebook page.